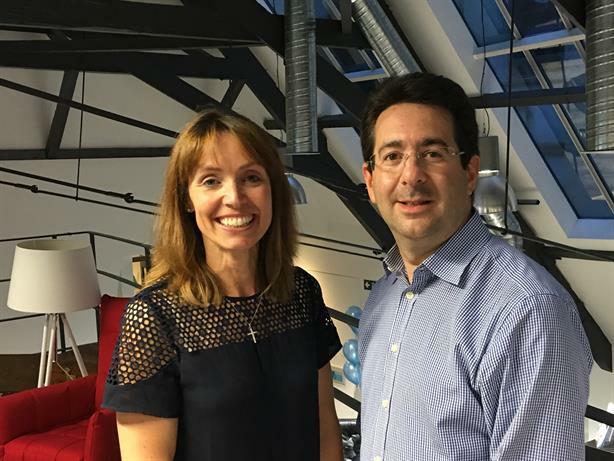 London-based tourism, hospitality and travel PR agency Perowne Charles Communications (PCC) has split, with co-founders Paul Charles and Julia Perowne forming their own consultancies. Charles, previously comms director at Eurostar and Virgin Atlantic, has formed The PC Agency after acquiring travel, food and lifestyle specialist Angel Publicity for an undisclosed sum. The new entity employs 21 people, focusing on the airline and tourism board clients from PCC, plus some hotel clients. Perowne has taken the core hotel and tour operator arm of PCC for her new agency, Perowne International, which also incorporates a sales division. Charles and Perowne, who worked together at Lewis PR as COO and travel & consumer director respectively, founded PCC in 2011. The agency built a client base that included resort and hotel operators, tourism bodies plus travel companies including Qatar Airways. Charles described the split as an "amicable demerger". His new agency includes some former PCC clients including tourism bodies of Ireland and New Zealand. Projected revenue in PCC's first year is almost £2m, he said. Angel Publicity was founded in 2011 by travel and hospitality PR specialist Emma Cripwell, who previously handled PR for Western & Oriental Travel, Mandarin Oriental London, Oberoi Hotels and Greaves Travel. Cripwell becomes MD at The PC Agency. Charles, a former BBC News presenter, said: "We’ll be able to offer in-depth consultancy to the finest hotels, airlines, tour operators, tourism boards and cruise lines based on years of experience, crucially in-house as well as agency-side." Perowne International's clients include hotel groups Oetker Collection and The Doyle Collection plus hotel and spa operator Six Senses. The agency employs 23 people and is set to move to a new office in Mayfair next month. Perowne agreed that the split with Charles was amicable. "We just had two different visions for the long term," she told PRWeek. "I have a long-term vision to sustain this company with the best in class of clients with a great team. I don't want to be a huge agency; I don't think you can in the travel industry."